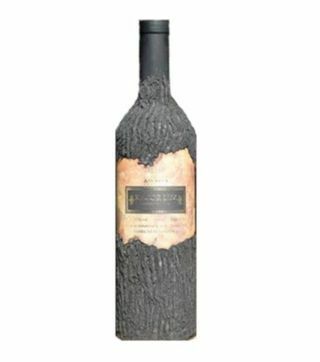 cellar cask red sweet cask is a wine that belongs to the Cellar Cask family. 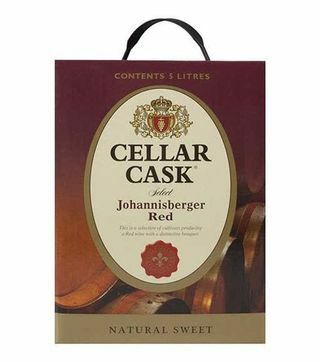 cellar cask red sweet cask is classfied as a wine and belongs to the red-wine sub category. 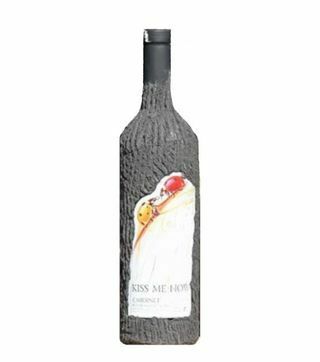 This wine comes in 2 litres which cost Ksh 2200, 5 litres which cost Ksh 3500. Other wines in this family include cellar cask red sweet cask, cellar cask white sweet cask, cellar cask white sweet, cellar cask sweet red. This product is currently in stock and you can order online from Nairobi drinks. 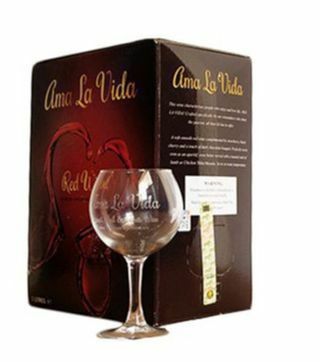 Enjoy free alcohol delivery and cellar cask red sweet cask best prices in Kenya. 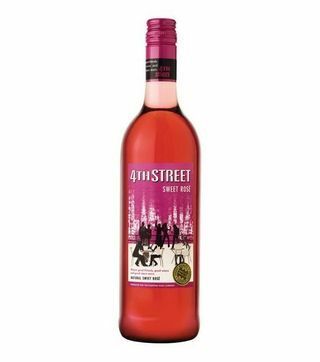 We are offering it in both wholesale and retail prices hence you can order cellar cask red sweet cask wine for parties and other occassions.